SL3sat allows you to add SiriusXM satellite radio directly to your Toyota or Lexus factory radio. 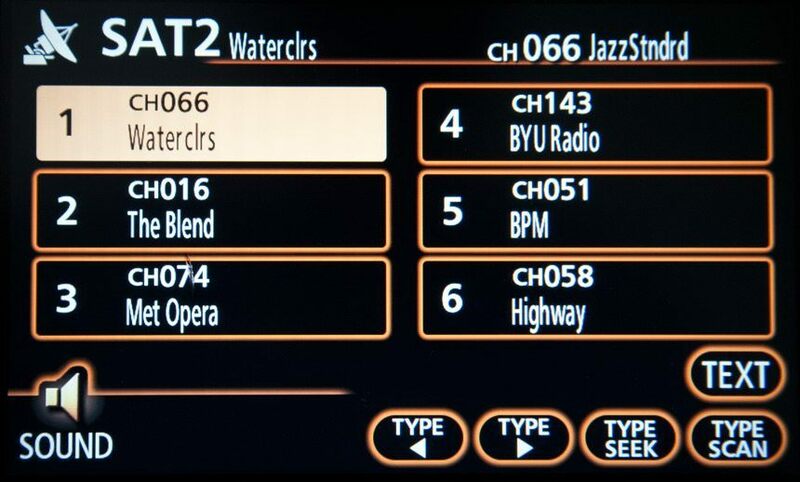 You will have the ability to control all SiriusXM channels through your factory radio without replacing it. SL3sat requires a SXV300 universal SiriusXM tuner. 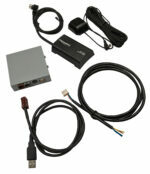 A SL3sat tuner kit includes both the SL3sat interface module plus a SXV300 tuner. 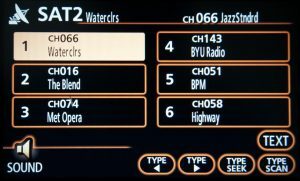 Once the SL3sat tuner kit is installed in your car, all you have to do to enjoy the benefits of satellite radio is call SiriusXM and activate your SXV300 tuner with a radio ID. The Radio ID can be found on the back of the SXV300 tuner. Enjoy excellent sound quality with your commercial-free SiriusXM Satellite Radio. 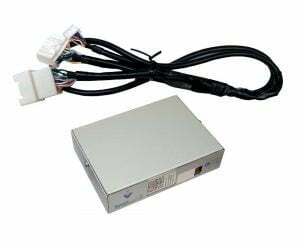 SL3sat connects directly to the back of your radio to provide outstanding sound quality through direct connection to your factory radio. SL3sat connects using a Plug-and-Play connection to the back of a compatible Toyota or Lexus factory radio and supports vehicles with or without navigation systems.